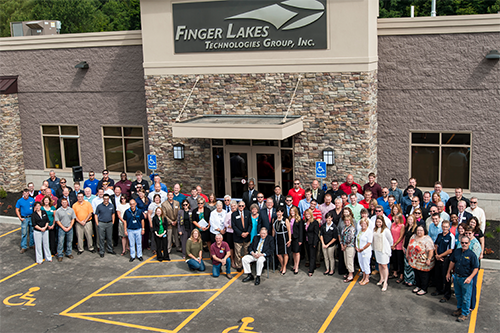 Finger Lakes Technologies Group, Inc. is an elite company in New York State who provides Voice, Internet & Cisco Solutions to various companies throughout New York State. FLTG owns and operates their own 2500 mile redundant fiber network connecting more than 30 communities in New York State and Northern Pennsylvania. FLTG holds many Cisco Certifications and Specializations, thereby allowing them to be your one-stop solution for all business communications. FLTG is a subsidiary of Ontario and Trumansburg Telephone Companies, the second largest independently owned telephone company in New York, with a 100 year history, and fourth generation of ownership. Please contact us for directions to your local office.